Worried about leaving your pet at home all day while you work? One of the most common complaints of dog owners is that they may be depressed or destructive when left alone at home. But we know that sometimes you need to go to work! Now we have a fantastic solution. 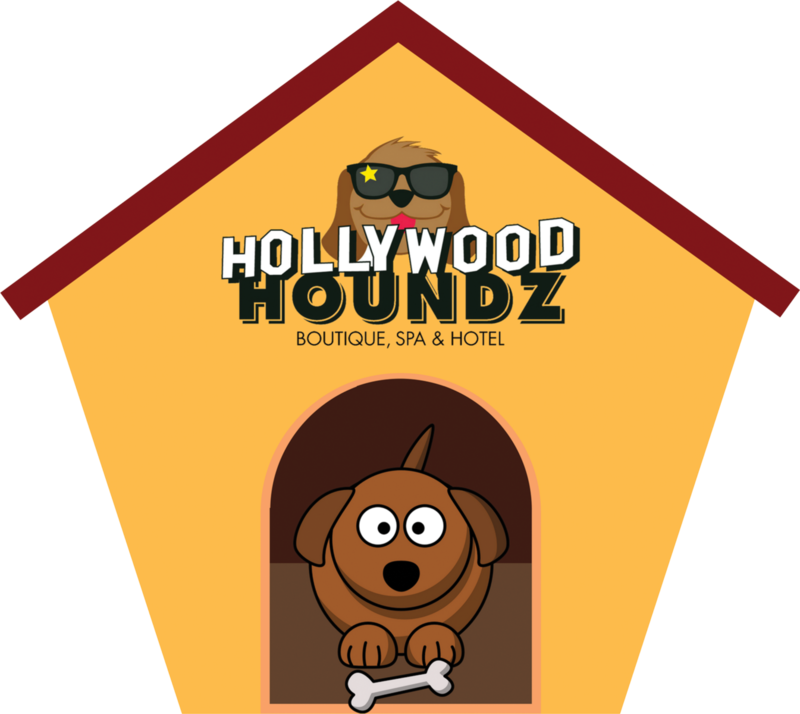 Hollywood Houndz introduces the new doggy daycare service. 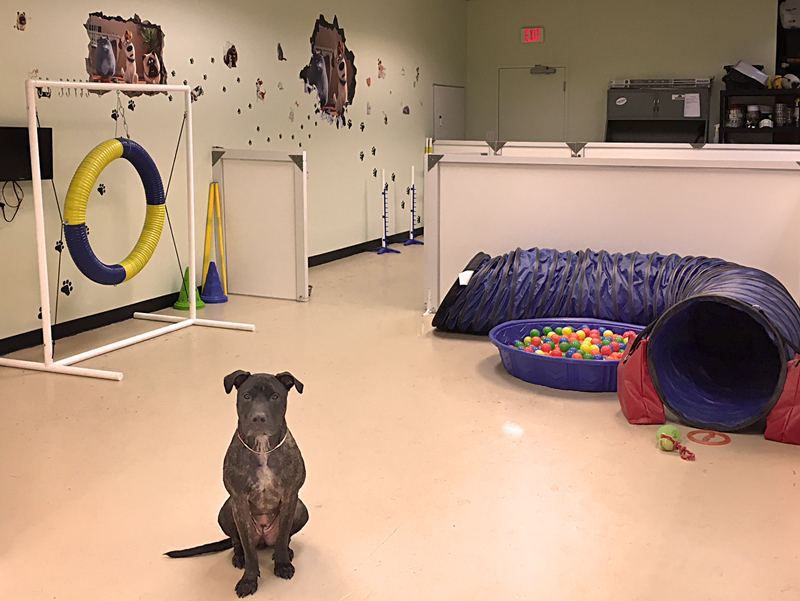 Your dog may enjoy spending time interacting with other dogs in our new playground, It would be very comfortable. We have a lot of toys, and all friends will be together having fun. The Dog Day Care that fits your dog’s needs, your schedule, lifestyle, and budget. We will take care of your pet with lots of love and fun.